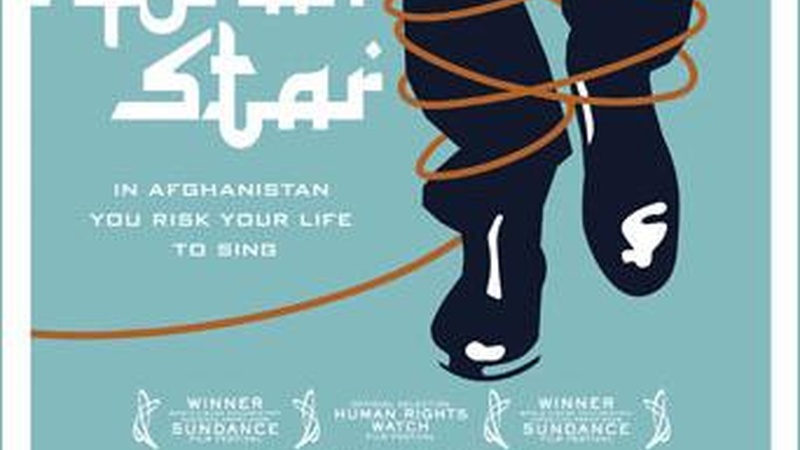 There are more politics in American Idol than you might image, especially in Pop Star, the version shown in Afghan Star, the new documentary by Havana Marking. (The Crippendales; Michael Palin: Himalaya; War on Terra - What would Jesus Drive?) It's more than just lyrical. Despite being a western woman, Marking feels she was the ideal person to make this film that reveals that there is more to Afghan youth than burkas and beards. She also discusses the controversy over the female contestant who removed her scarf and danced. Valuing pop culture as much as high culture, Marking sees the film's text-message voting as training for Afghanistan's political elections. She notes that China's banned similar TV shows and voting methods, and believes the authorities fear the consequences of democratic voting.